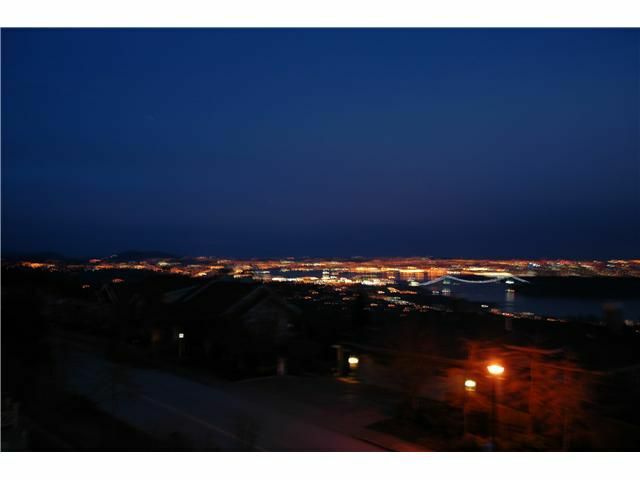 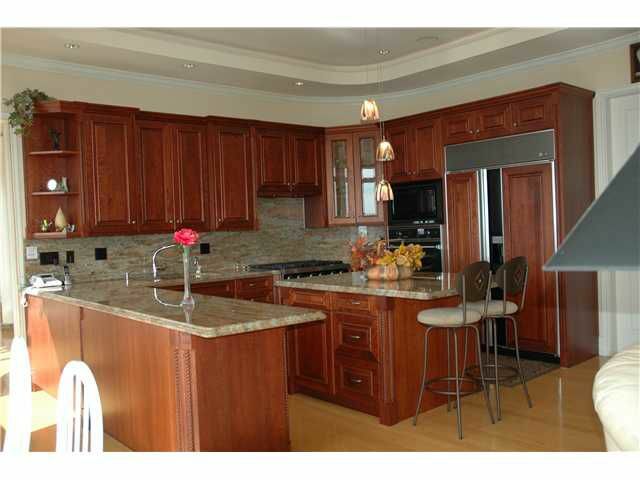 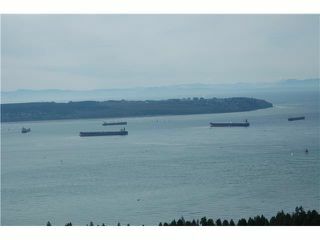 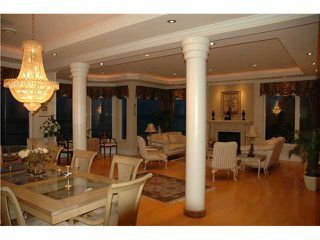 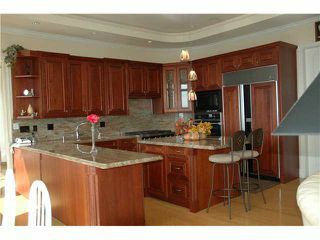 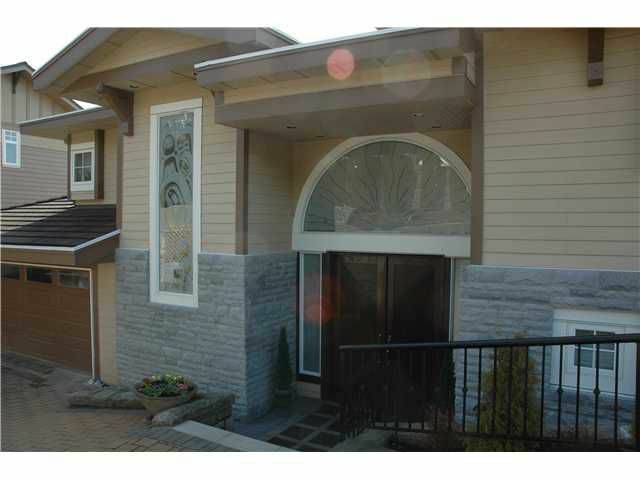 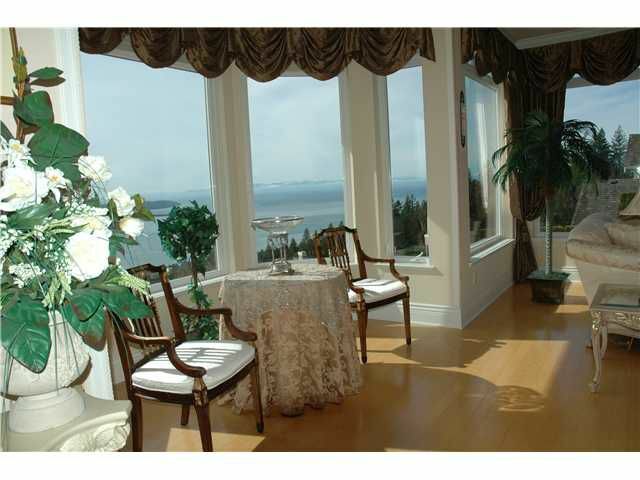 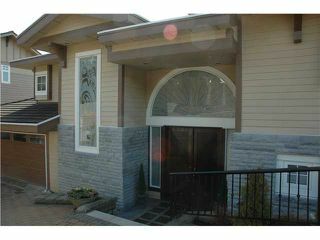 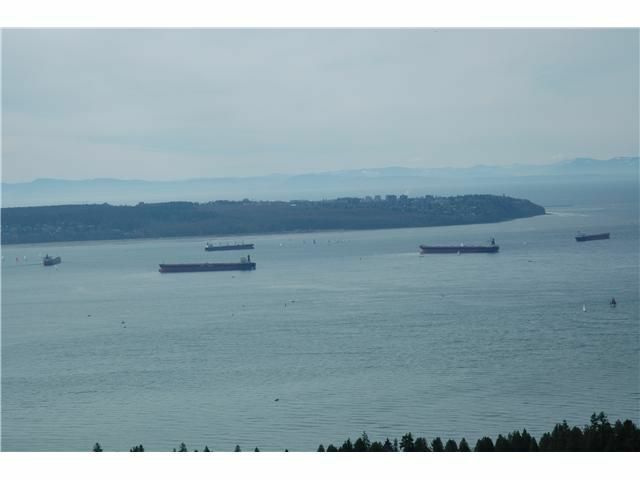 This magnificent custom built home with dramatic ocean & city view from Vancouver Island to downtown & Mt. 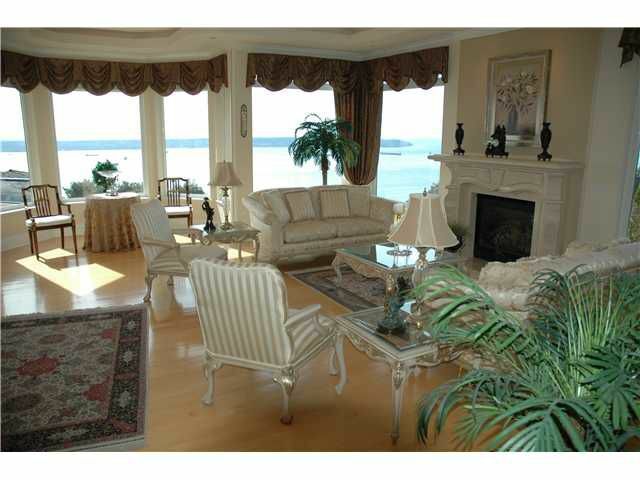 Baker. 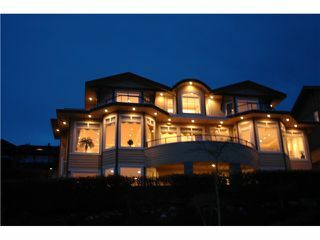 This luxuxy residence is 6126 sf, bright open plan, with 11ft ceiling, boasting water view from every room, includesspectacular mstr bdrm & beautiful ensuite with sunny balconly, fabulous gourmet kitchen join with family room & full package audio centre, a full walk out view basement with private entry, extra kitchen, extra entertaining space, which is potentially legal suite, with access from 2 streets & public hourly transit lots of sunfilled decks & patios, air conditioning, heated driveway, B.I. 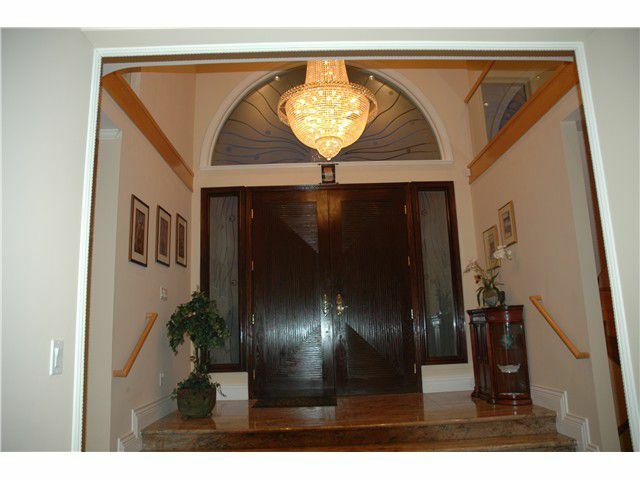 vacuum covers 3 floors, sound & security system, high quality finishing, is situated on a quiet safe CDS.